Fish pose or Matsyasana is amazing Pose for Beginners. It targets your neck and spine especially. In the text of Sanskrit, the Meaning of Matsya is Fish, when you perform this Pose your body is very much similar to the fish. So, Fish Pose is named so. After adding some challenging alteration, Advanced Practitioner can also perform Matsyasana. First of all, lie down on your back on the yoga mat. Bend your knees with feet on the ground or Yoga mat. In the next step, breathe in along with slightly raise your pelvis off from the ground. 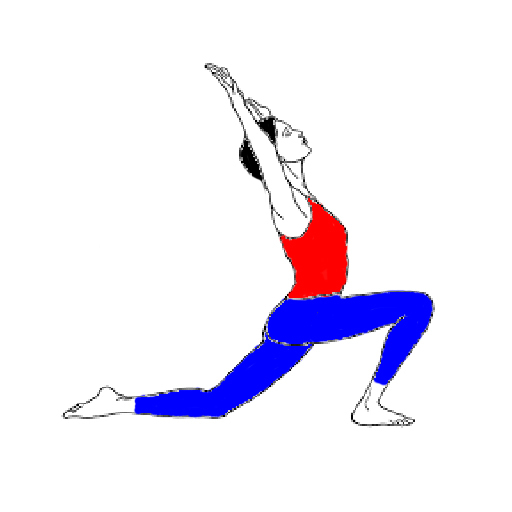 At this time slide your hands with palms facing down under your hips. Next, relax your hips (Butts) on your hands. Remember that not to lift your hands throughout the process (keep your hands firmly on the ground palms facing down). Keep your forearms with little-lifted elbows near to the side of your mid-section (Torso). Breathe in along with push your elbows & forearms strongly against the ground or floor. Then, push your shoulder blade to your back when you breathe in and raise your upper section (upper torso). Keep your head far from the ground/floor. In the next step, relax your head by placing on the ground and make an arch by your back as well as raise your chest also(making an arch of back & lifting of the chest is depend on your ability). Keep on your mind don’t rest your head completely on the ground try to place your crown part on the floor. But keep very less amount of weight on your crown (head), for avoiding lots of pressure on your neck part. You may also straighten your legs or bend your knees on the ground for your comfort. But stretch your feet are outwards as shown in the image. Hang on in the Pose around 30 to 60 seconds (at starting point you can hold the pose for 15 to 20 seconds) with normal breathing. After that, breathe out along with lower down your midsections (torso) bring your head completely down to the ground. You can make it challenging by adding some challenging steps. If you’re comfortable with all the basic Asanas then, perform Fish pose in the Position of Padmasana. 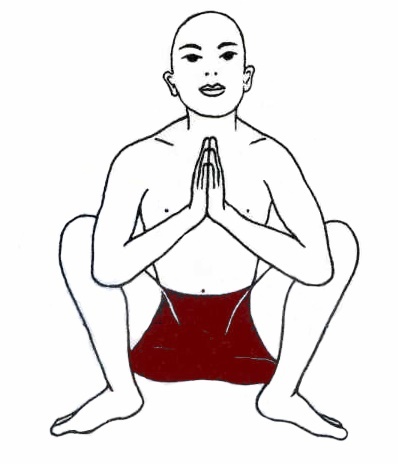 Rest of steps is same but legs position is changed to Padmasana. In the second alteration of Matsyasana, keep your legs straight on the ground. Exhale and lift your legs at 45 degrees off from the ground and remain in the pose for 15 to 20 seconds with retention of breath. But rest of your upper body is in the same position but the difference is you’ve to raise your legs that’s it. Don’t put too much pressure on your head as well as on your neck also. When you feel any strain or pain in the region of throat/neck, Stop the Fish Pose Immediately, for this raise your chest as much as you can. You also use blanket below to the head for comfort. The fish pose build your neck and upper back muscles stronger. Matsyasana gives calmness to your mind, decreasing the level of anxiety, stress, depression, and fatigue. Matsyasana is good for improving your posture. Stretches and tones your abdominal region. It also stretches the hip flexors. The fish pose gives relief in mild back pain. Corrects the issue related to stomach like constipation. It stretches and strengthens your chest, by which fish pose is best for respiratory problems. According to the text, the fish pose kicks out all general issues from your body. 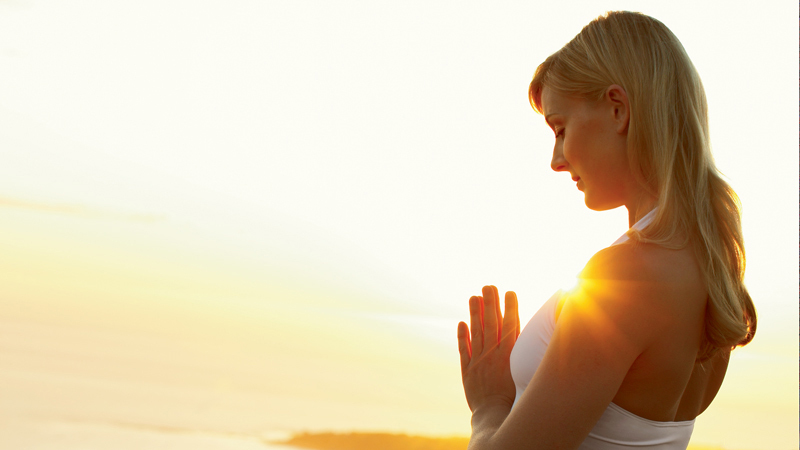 Lower down the pain during Menstrual in women. In recent head or neck injury avoid Matsyasana. Use folded blanket under your head for better performance. Don’t attempt Variations, if you’re not able to perform simple version. Once you are used to it then go for it. Don’t put whole body weight on your head and on your neck. If you feel some pain or strain pause the Asana. If necessary take the partner helps for improvement.